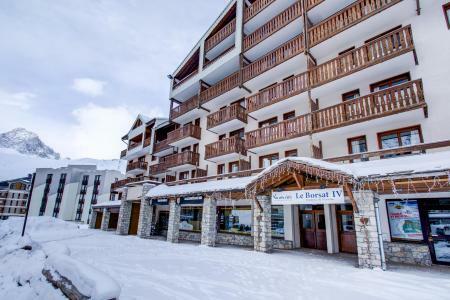 The Residence Le Borsat IV, with lifts, is situated in the ski resort of Tignes, in Val Claret corner. 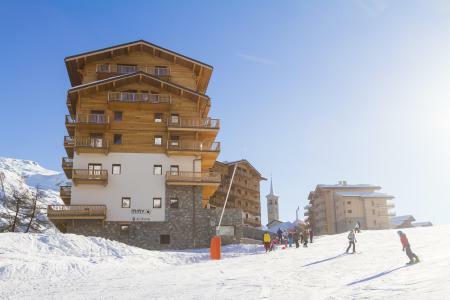 It is located just near the ski slopes. 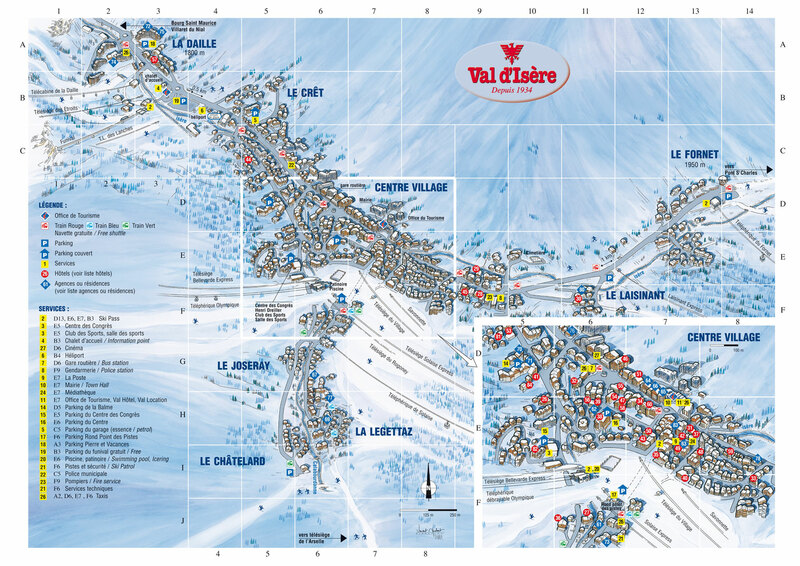 Shops are at 300m from the residence. It is composed of 62 apartments, all with balcony. 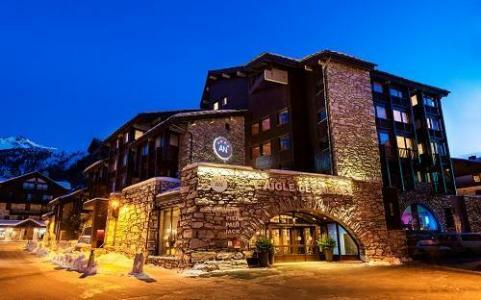 You will benefit of the free shuttle o fthe ski resort. 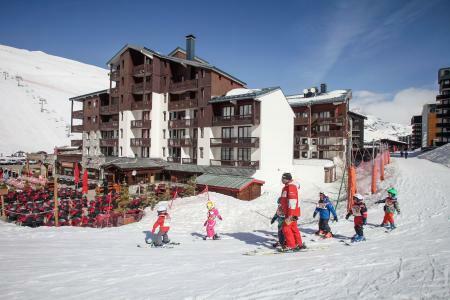 The Residence Le Bec Rouge is situated in the resort of Tignes Le Lac, 50m from the shops and restaurants. 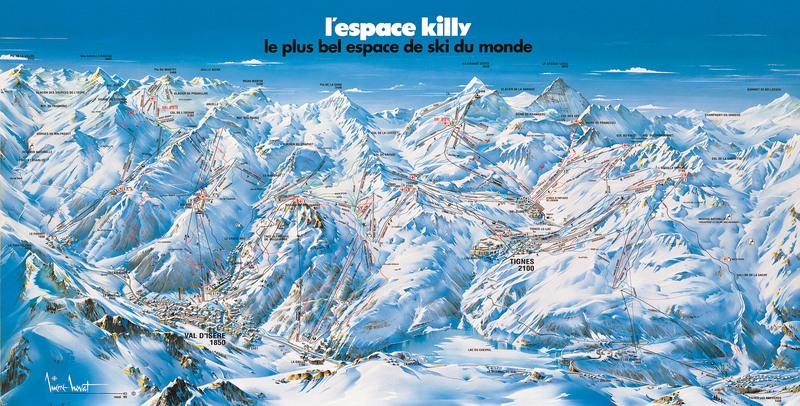 Its ideal location (walking with skis on possible) offers the skiing area of Espace Killy and its numerous activities. 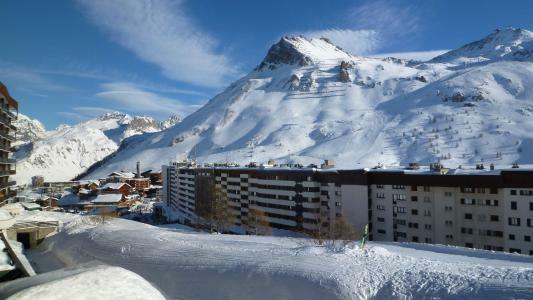 Pay and display car parks are available in the resort of Tignes, Alps, France. 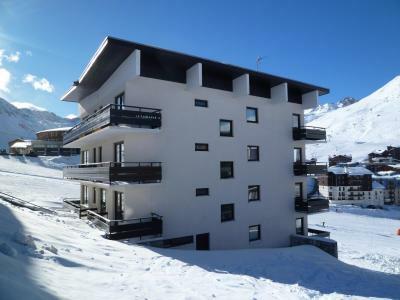 The residence Kandahar is located in Tignes Le Lavachet, at the foot of the slopes and 200 m from the shops. This residence, without lift, is situated next to the activities and entertainments.